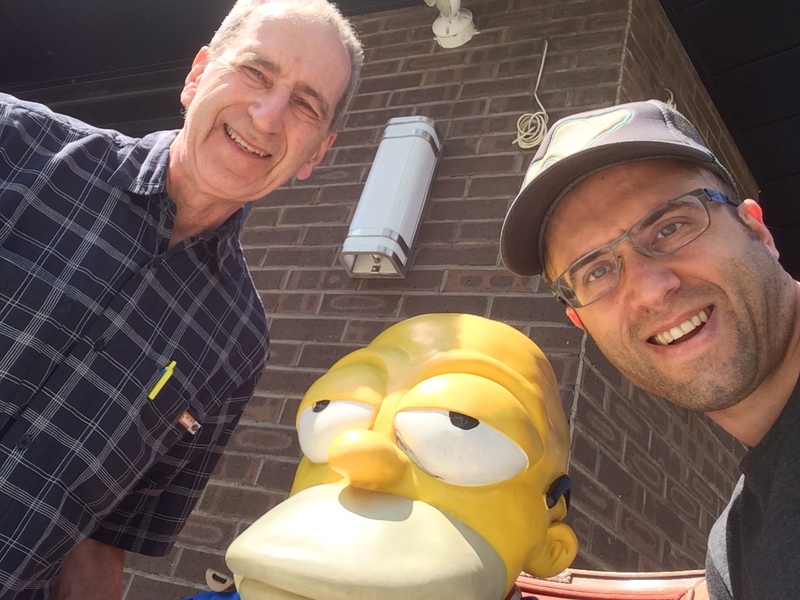 Previous Article An Important Announcement From Neil’s Editor: Neil’s Missing! Glad you survived the Elephants. I like Fishtown. It has similarities with Melbourne (same vintage). Lots of arty touches, wide streets, laneways, parks and old buildings. 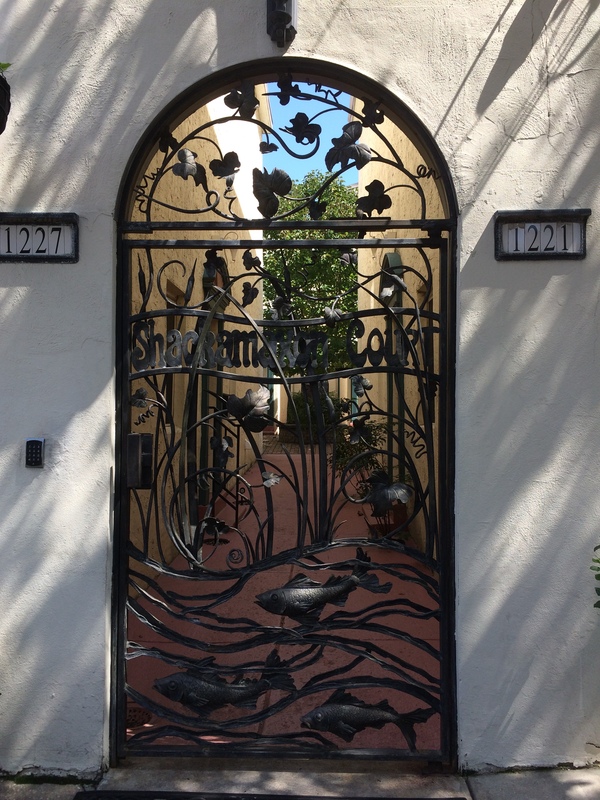 Love the fish and peace wrought iron fences. Your nephew did well with the photos. 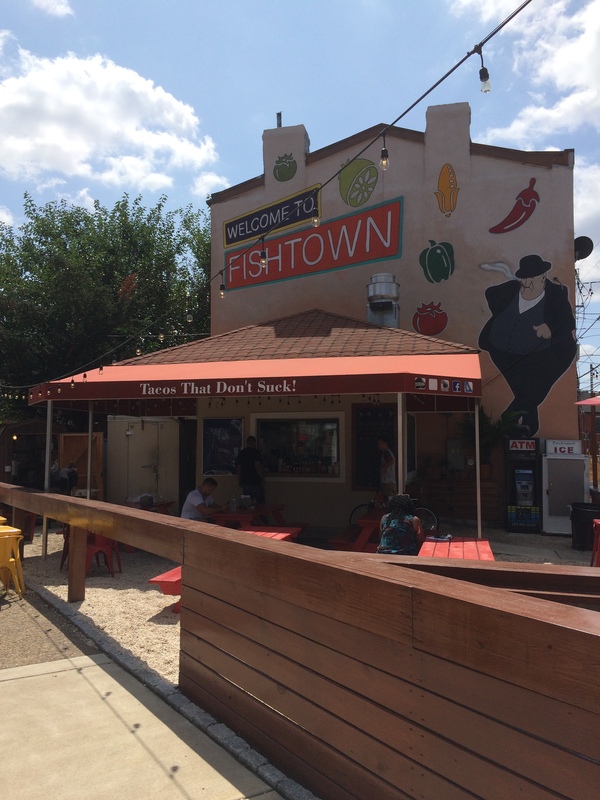 But why is it called Fishtown? Was there a fish processing factory or market? Parts of Fishtown border the Delaware River. In the 1800s a lot of commercial fishing (mostly for shad, I think) took place off of Fishtown’s banks. Hi. I know what you mean. I do too. Great pics. Fishtown sounds like my kind of place. Thanks for sharing your day! Hello there. Max will be glad to know you like his photos. 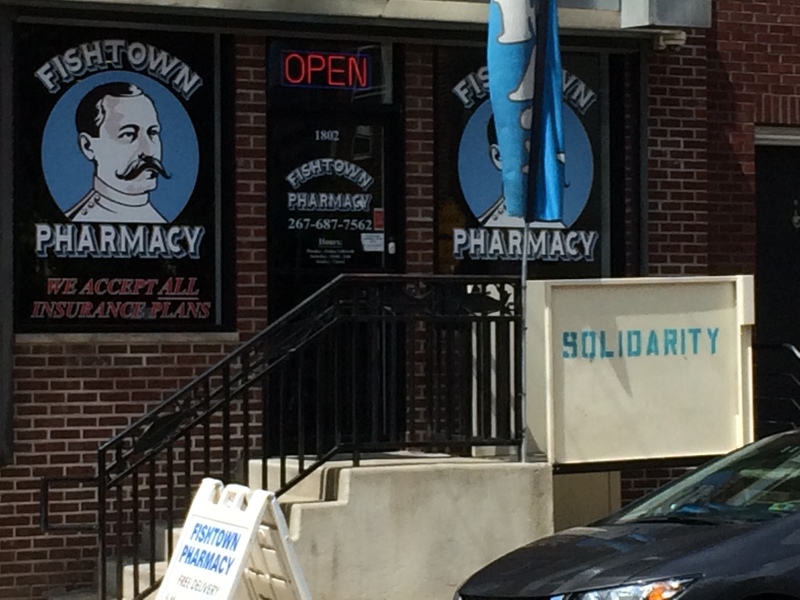 I haven’t been in Fishtown in years…..maybe l will check it out. Morning, Joyce. You’ll like it. It’s a good place to stroll around in. I discovered Fishtown a decade ago as part of a high school service project. 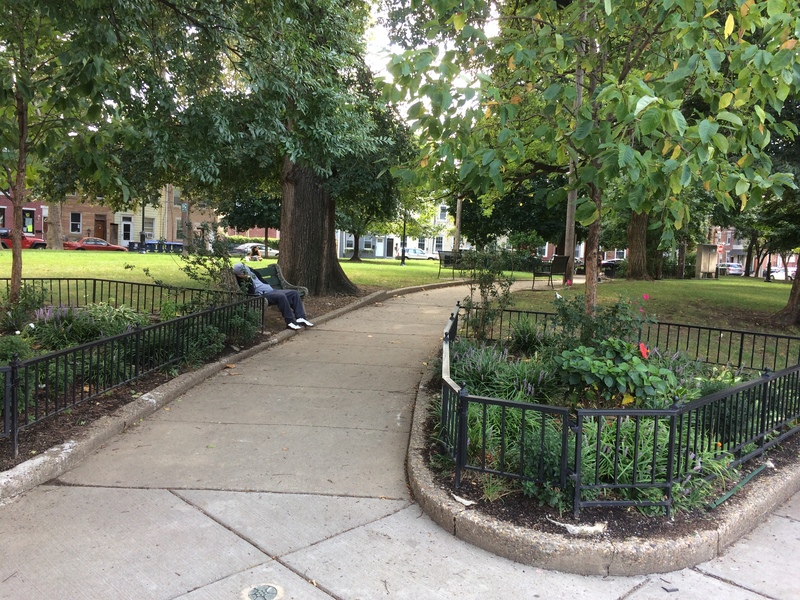 We worked with the Lower Kensington CDC for several years. Enjoyed giving students a tour of neighborhood I had developed. 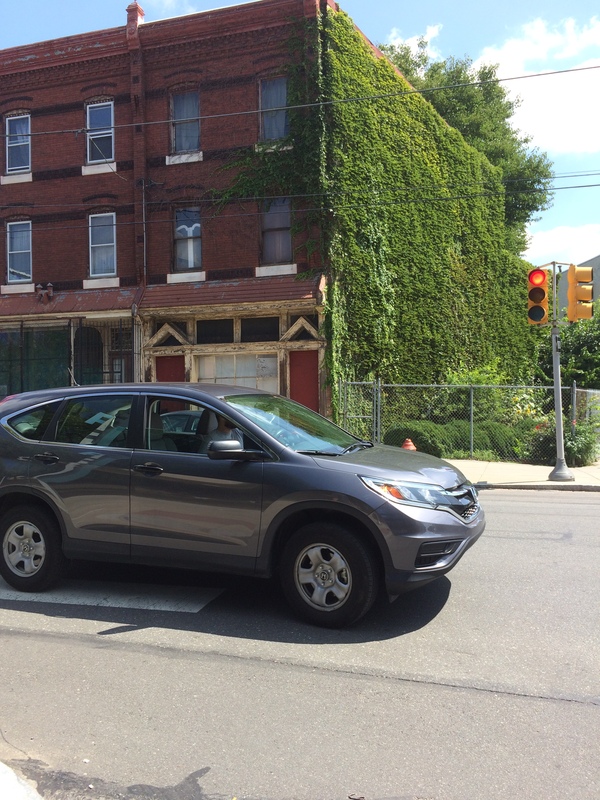 Gentrification in Fishtown began around the time you discovered the area. 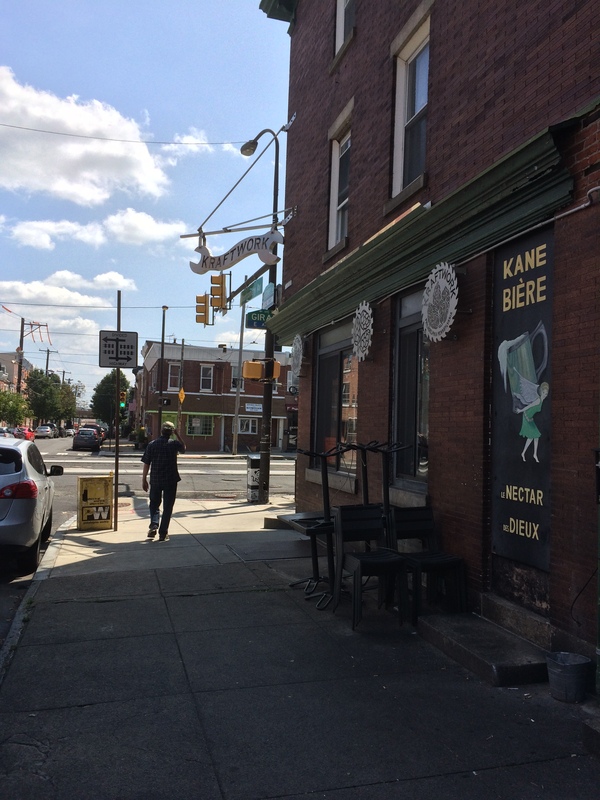 Hopefully Fishtown will retain its old-time look and feel as time goes by. Right on. 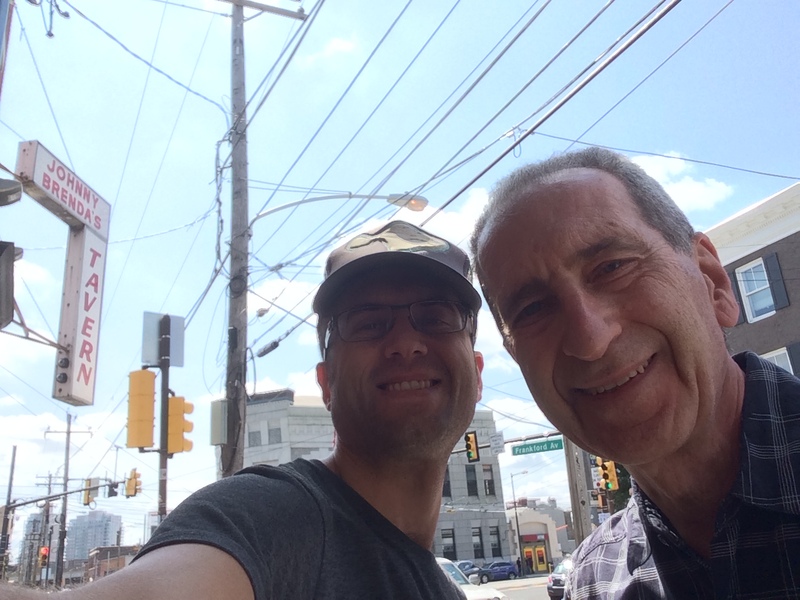 That’s why my tour was fun, we interacted with traditional Fishtown residents and the newcomers like Johnny Brenda’s. Poor elephants! But Fishtown looks like a great place to visit! Trump’s not only anti-people. He’s anti-elephant too. Did you walk by the cute little bake shop called Cake Life? Their pastries are tasty–and apparently that’s not just my humble opinion. According to the Inquirer, last weekend Jay-Z ordered a birthday cake for Beyonce there. Fishtown has hit the bigtime! Hi Cindy. I didn’t notice it, although I might have passed it. Next time I’ll check it out! It’s kind of cozy and homey. I am sorry (not really) to ask it, but I am curious to find out how Sandy’s afternoon with George went?! Hello. This is Sandy. We had a very nice, long afternoon. I couldn’t seem to get the hang of the coffee maker, and had to keep asking him to show me his technique over and over and over again. I should have taken a nap there. I missed a good chance! 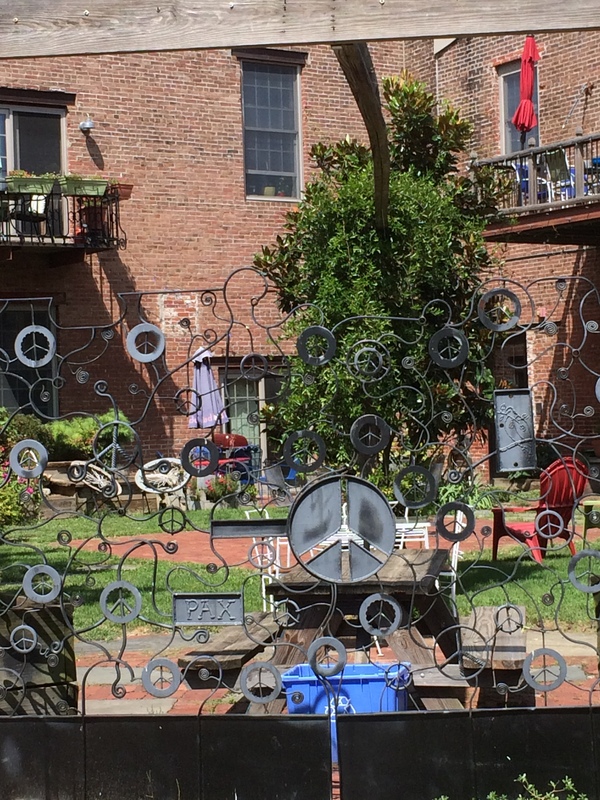 I love the sound of Fishtown – The great thing about having people to stay is that you become a tourist in your own town and discover little gems you may normally overlook. I am guessing the area used to be a kind of fishing port/base back in the day. Where I come from there are lots of Fishertowns (think the little village in the film Local Hero) – Great for a day wandering amongst the week cottages and artsy shops and galleries. Fishtown used to be an area that many Philadelphians could not have located in a map. But more people know about it now. But not everybody! Though I find its name less than appealing, Fishtown sounds like a great town — my kind of place with its lack of crowds and slow pace. I also liked your fellow wanderer, Max. He sounds like m;y kind of nephew with his easy-going attitude, and I have a few like him. Fishtown is a-ok. But, unlike your neck of the woods, you won’t come across any elk there! Hello. One of these days I plan to see a rock concert at Johnny Brenda’s, a place I mention in this story. Definitely my kind of meandering. Love it! Meandering can be a lot of fun, for sure. Hello Benn. Thanks for adding your thoughts. 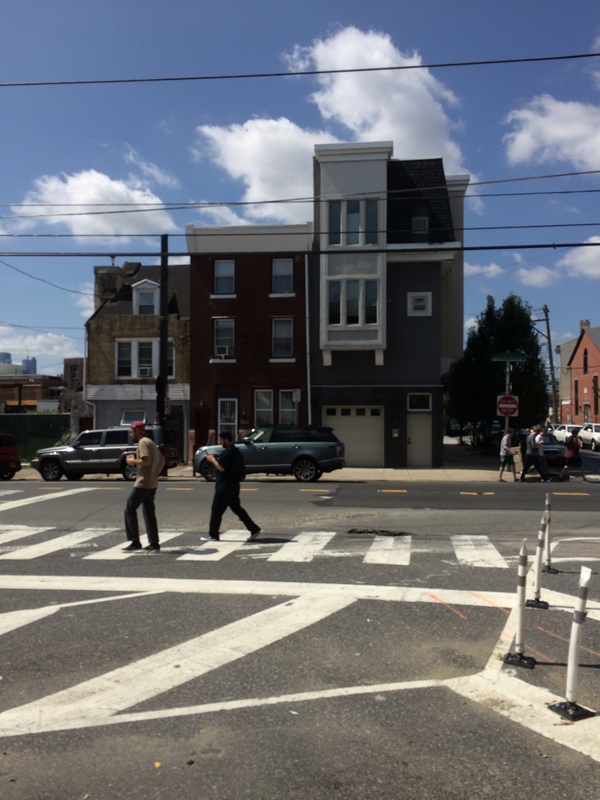 When I walked thru Fishtown a few weeks ago, there’s a good chance I passed one or both of your former homes. You’re right — Philly is great. 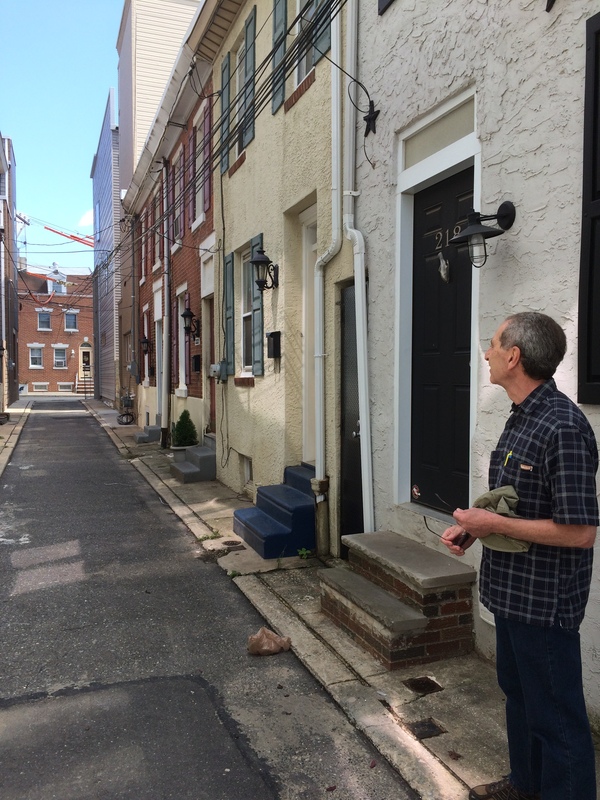 Loved your Fishtown tour, Neil! Thanks a lot, Dianne. I really appreciate that. Max’s pictures are great! I always loved seeing what my kids wrote or photographed when we went places. Totally different than what I had focused on. I only wish Max had gotten pictures of you in your short-lived circus career! Yeah, sadly there is no photographic record of my days with the circus!